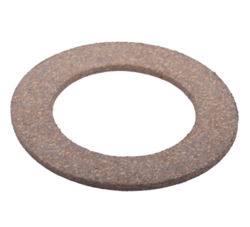 Being a noteworthy enterprise of this industry, we are offering a wide spectrum of Paper Gaskets. Supported by a group of capable employees, our firm is involved in providing Automotive Paper Gasket. Hilite 75 is a low density fiber gasket material with nitrile rubber binders. It is an echo friendly product meant for export usage and free from non-asbestos materials. The product also gives more life than asbestos gaskets. 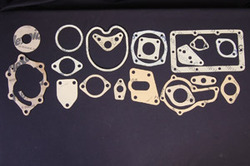 We are offering a wide range of Paper Gasket to our patrons. These products are made from high quality components at highly equipped infrastructure unit. We are the trustworthy firm of quality approved range of Paper Gasket.